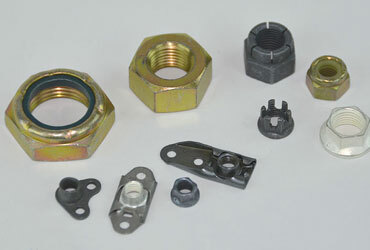 No matter what type of aircraft fittings you need, Doran Specialties can help supply you with every type of aircraft fittings that you need. 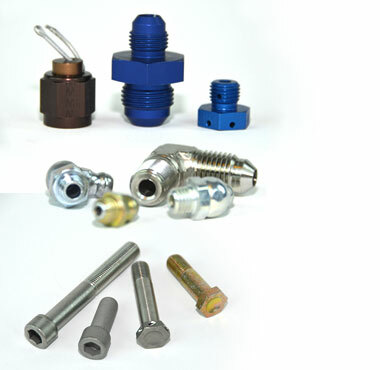 From AN & MS fittings, aircraft copper tubes and fittings, brass tube fittings, plastic tube fittings or any other variety of miscellaneous aircraft pipe fittings, Doran Specialties has a variety of aircraft fittings in a number of sizes perfect for your needs. 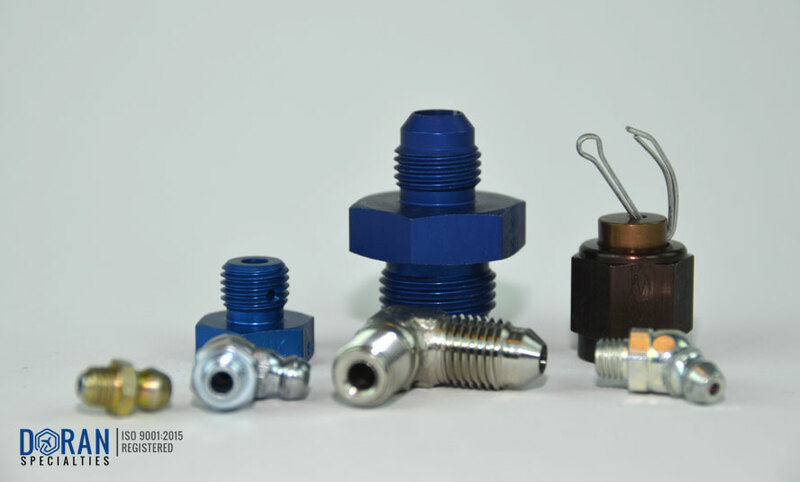 Doran Specialties offers a number of aircraft and airplane fasteners, aircraft and airplane supplies and aircraft and airplane products based on your experimental or home built aircraft needs. 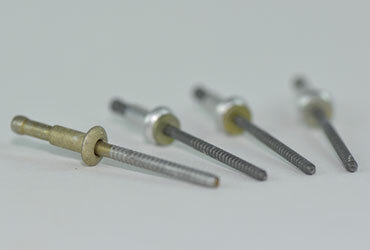 We offer experts who can help you find the proper sizes for your aircraft fittings, so call Doran Specialties today to find the exact aircraft fitting part that you need. 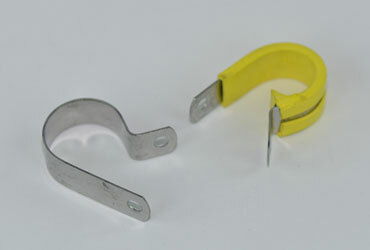 AN800 - Code Union Fitting Brass - solder onto copper primer line. 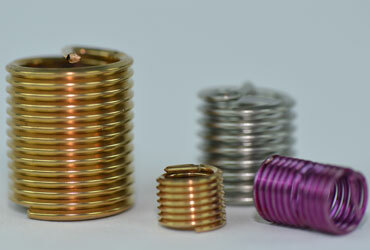 AN805 Nut - Used with AN800 code union has 5/16-32 thread. 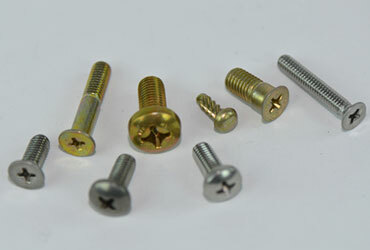 AN804 Tee Fitting - Tube with pipe thread on run. Steel or Aluminum (D). 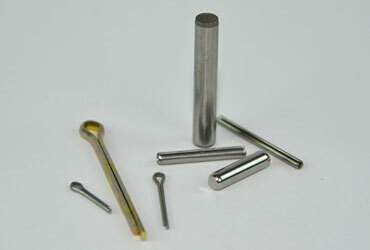 AN806 Plug - Flared tube, steel or aluminum (D). 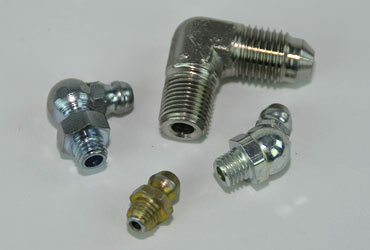 AN807 Adapter - Hose to universal, steel or aluminum (D). 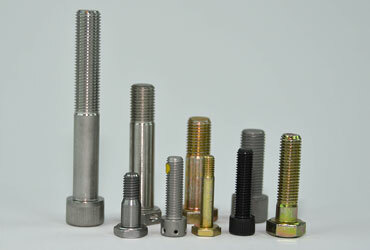 AN814 Plug and Bleeder - Screw thread, steel or aluminum (D). 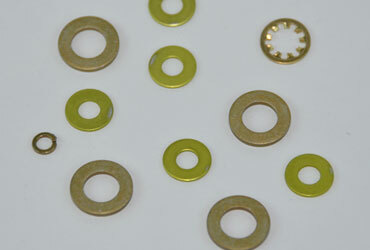 Use with "O" ring to seal (fuel resistant).